AML Compliance - VERVE Professional Services, Inc.
FINRA requires firms to comply with the Bank Secrecy Act and its implementation regulations. 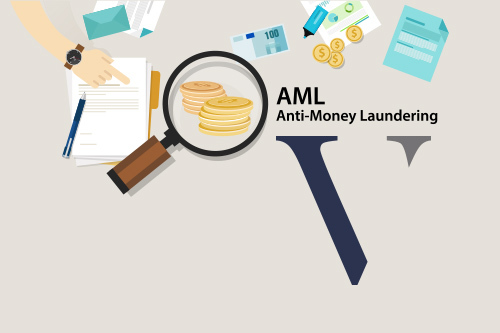 The purpose of anti-money laundering (AML) policies is to help detect and report suspicious activity such as securities fraud and market manipulation, which may lead to money laundering and terrorist financing. The primary way financial institutions comply is by creating paper trails to ensure that they are collecting the appropriate information for all transactions. Over the past few years, US regulators have sent a strong message to the financial services sector that they are committed to enforcing AML laws aggressively. On June 30, 2014, US regulators reached an $8.9 billion settlement because an institution admitted to violating US sanctions and AML regulations. US regulators have not only pursued larger players in the industry but smaller financial institutions as well. VERVE works with clients to design and implement AML policies and procedures, including a firm-wide training process for compliance that reflects the latest regulatory and industry best practices. To find out more about what how VERVE can help please contact us.